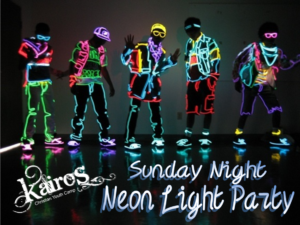 Our themed After Hours nights are the best way to round off a great day at Kairos Camp. With games, music, fun, dressing up and everything else that comes with the crazy After Hours mix, they are not to be missed. Now we’re so excited to finally be able to announce our amazing themes for Kairos After Hours 2017! Yes, its back! 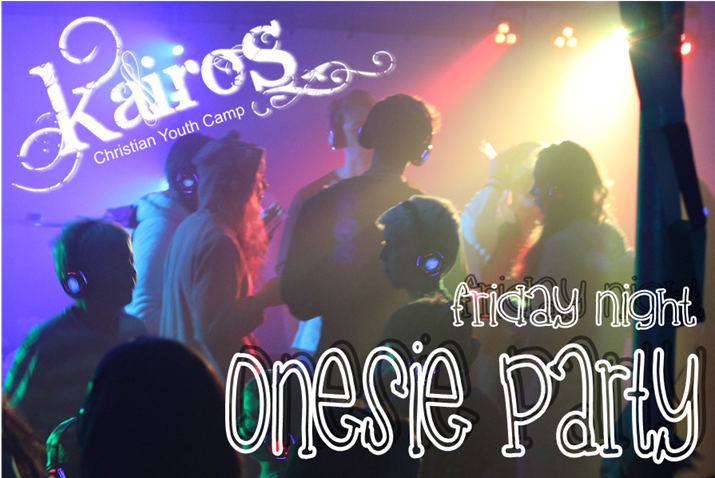 One of our all time favourites, the onesie disco party night returns this year to kick off the weekend in style. So get ready to rave… in your PJs… in the middle of a field!! Because, why not?! 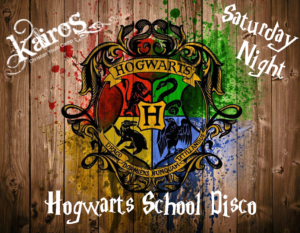 Forget the Yule Ball, this is the Hogwarts School Disco! 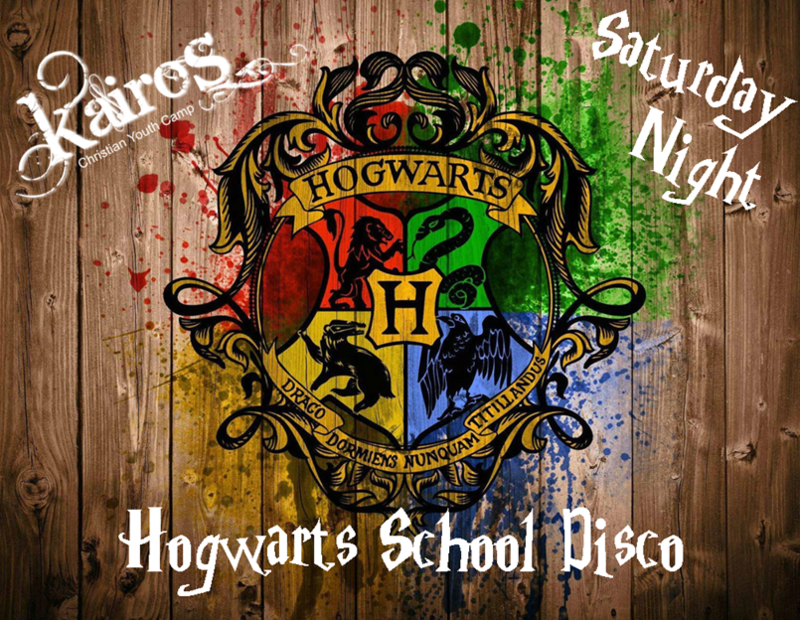 So get dressed in your house colours and get ready to hit the dance floor, while house elves serve you chocolate frogs and butterbeer. We loved the neon so much last year we HAD to do it all again! 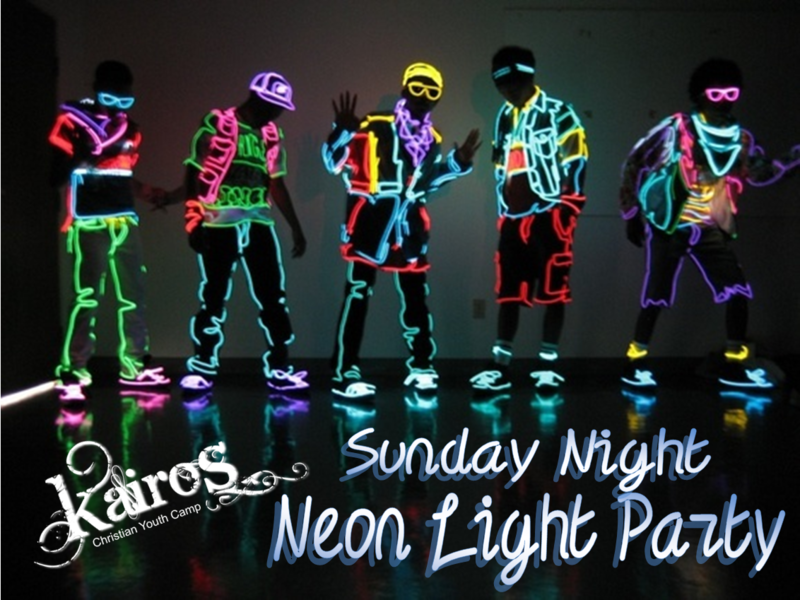 So bring on the UV, we’re SO ready!